Norman Foster was born there, it has a glass pyramid, and now, Stockport, U.K., has a Carbuncle Cup–winning building to boast as well. 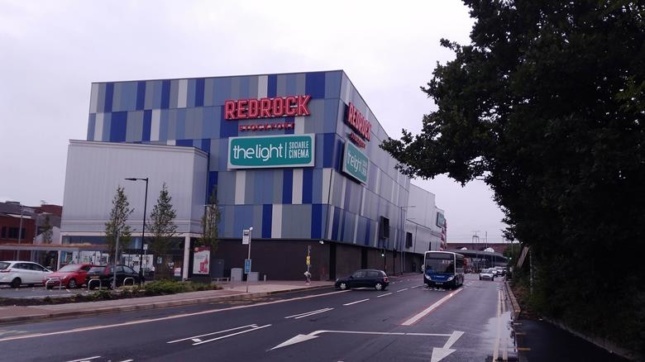 The town, which is south of Manchester, was the subject of derision and scorn this week as Redrock Stockport, a $58-million leisure complex and car park, claimed British architecture’s least wanted prize: the Carbuncle Cup. Architecture’s wooden spoon, the Carbuncle Cup is an annual competition run by Building Design magazine that throws the U.K.’s worst buildings into the somewhat unwanted limelight. 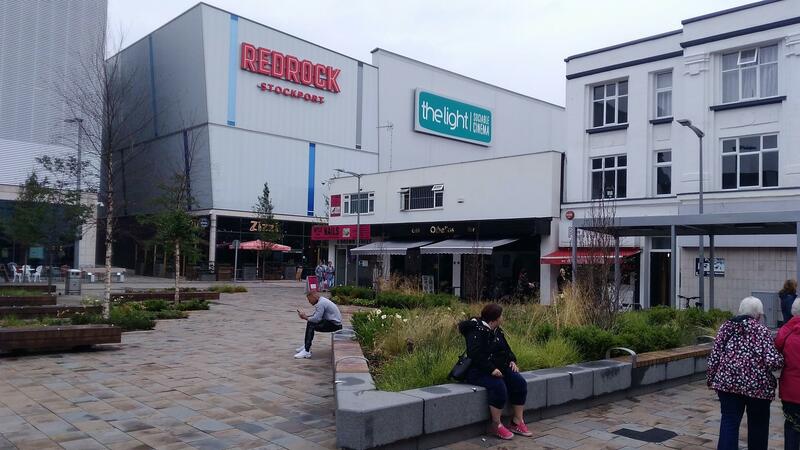 Designed by architecture practice BDP‘s Manchester office as part of a regeneration scheme for the area, Redrock Stockport offers shops, restaurants, a movie theater, gym, and a multistory garage. However, despite proving to be a popular destination for local residents, the scheme has suffered the wrath of numerous critics. Carbuncle judges Thomas Lane, Ike Ijeh, Jonathan Glancey, and Rosemarie McQueen did not hold back. Urban regeneration can be a good thing, but when it becomes an excuse to foist bad architecture on to struggling communities in the cynical pursuit of an ‘anything is better than what was there before’ methodology, it simply recycles the resentment regeneration was supposed to redress. The fact that there are multiple examples of this kind of garish, soul-less leisure shed architecture in U.K. towns doesn’t let Redrock off the hook: It puts more of those responsible for our built environment in the dock. BDP is an established global firm with offices across Asia and Europe. The judges warned how the project could hurt its reputation. “It’s like BDP has trodden on a piece of chewing gum and it will stick to their shoe for the next 40 years,” they said. 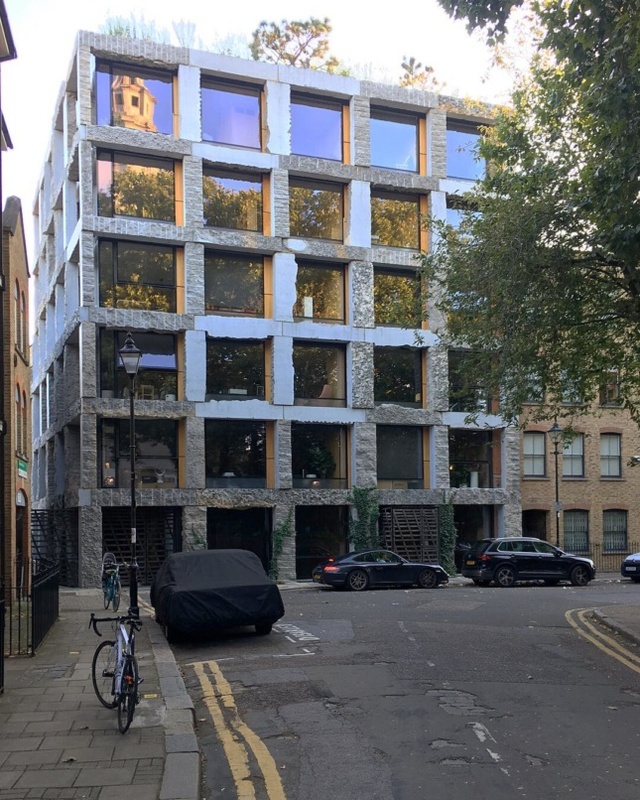 The practice was shortlisted with five other projects, one of which came from London firm PLP Architecture whose Nova Victoria scheme won the Carbuncle Cup last year.